The Residenz was the former central Munich residence of the Bavarian Royalty, right up until their fall at the end of the first World War. Originally built in 1385, it has been continually expanded upon and renovated to reach the magnificent state that it is in today. 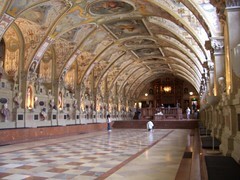 It was also the central place of governance in Munich for a large part of this time. There are a number of highlights inside that should not be missed, most impressive of which is likely the Antiquarium. 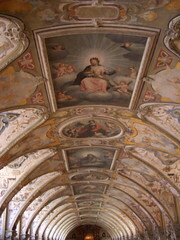 This large hall decked in Frescos displays antique statues. 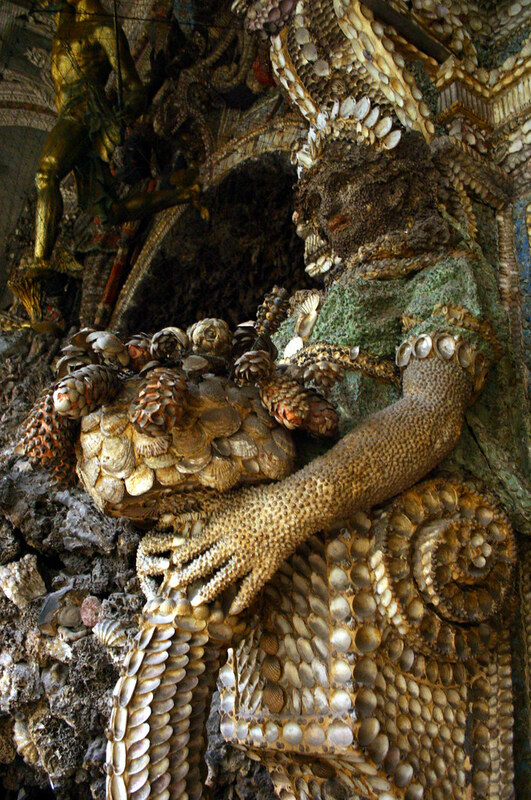 Another interesting feature is the Reiche Kapelle or Ornate Chapel. 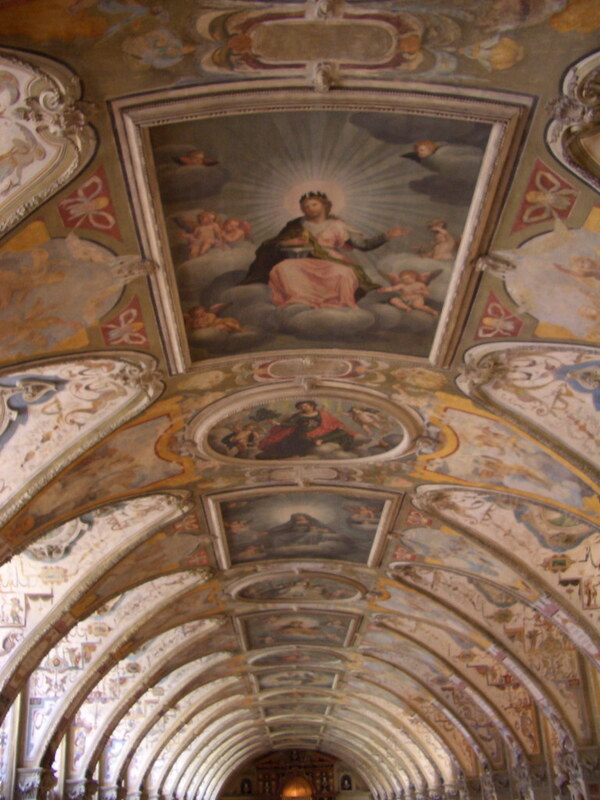 This was the place of worship for the Royal family in the 1600s and is where they kept many of their treasures. 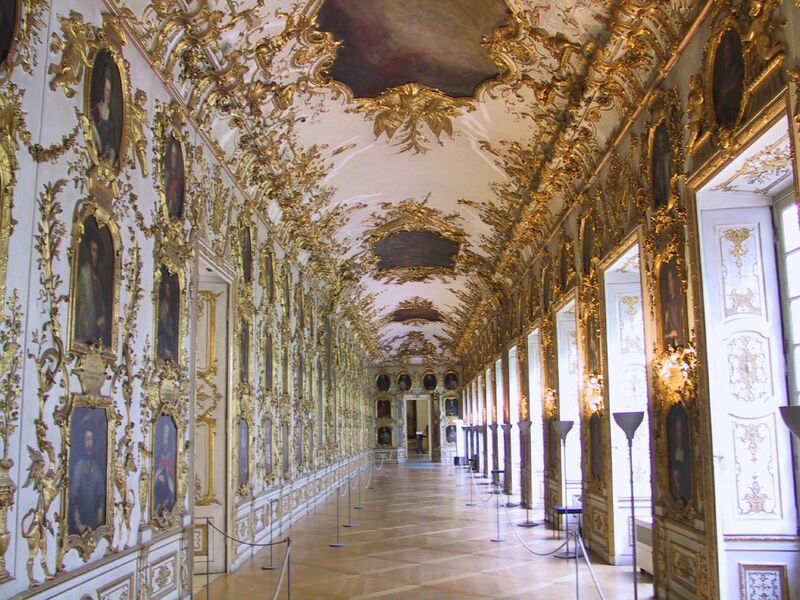 The Trierzimmer (Trier Rooms) - some of the finest rooms in the Residenz dating from the 17th century. 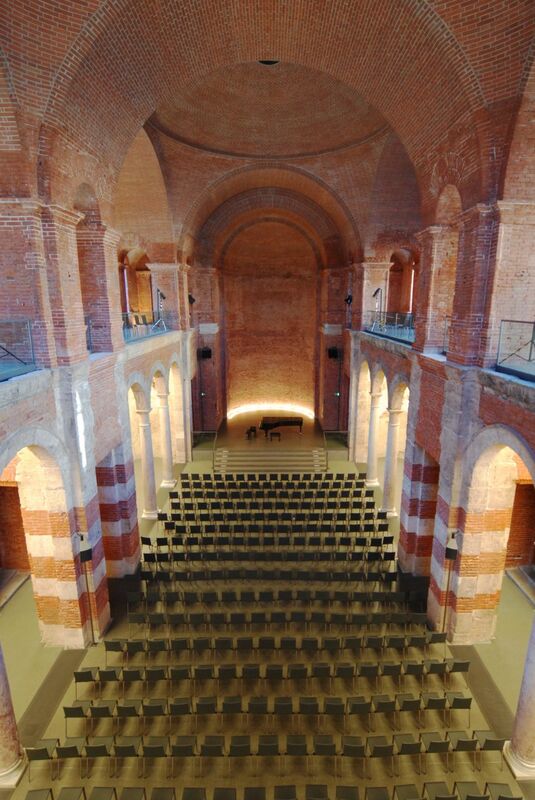 The Kaisersaal (Emperor's hall) - the main hall used for festivities. 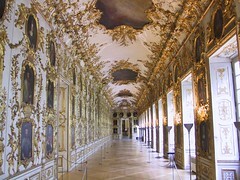 Many works of art from the early Baroque through to the neoclassical era are housed here, making this one of the largest museums in Bavaria. 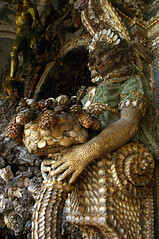 Inside the palace is also the Schatzkammer, or Treasury. Established almost 500 years ago, it contains many treasures from the rule of the Wittelsbach family. The palace managed to avoid hundreds of years of damage due to war, that is, until 1944 when it was almost demolished by allied bombing. After the bombing was over, as much of the remains as possible was gathered and kept in safe keeping for the subsequent reconstruction. Today, the palace is again in the same form as it was before the outbreak of the war. 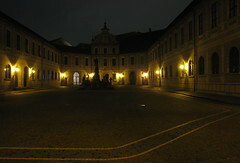 Beside the Residenz is also the Cuvilliés-Theater, which was built by Joseph III in 1751 as his new opera house. From the outside you wouldn't expect it to be so spectacular on the inside. This place is truly opulent, and the entrance fee is really reasonable. We did this on a tour of Europe and it's actually one of the things that sticks in our minds the most. 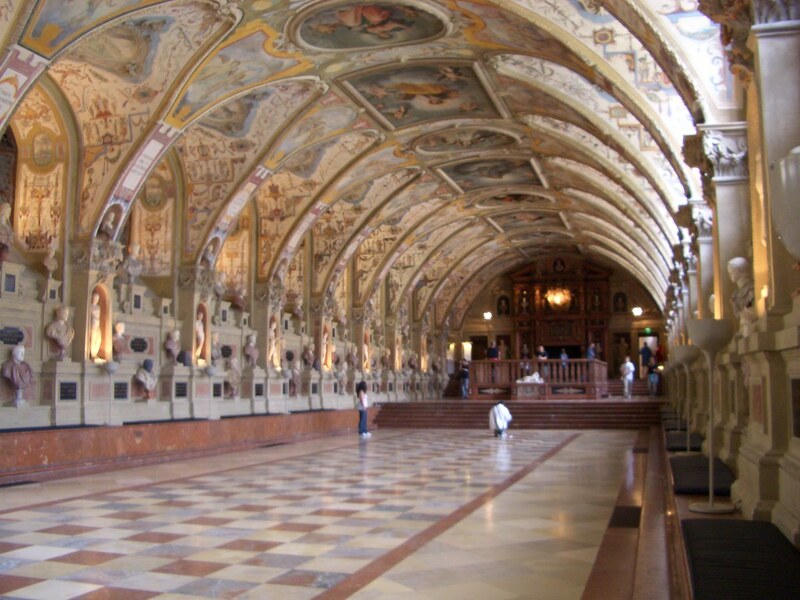 This was the easiest palace to visit in Munich, because it's right in the city center. 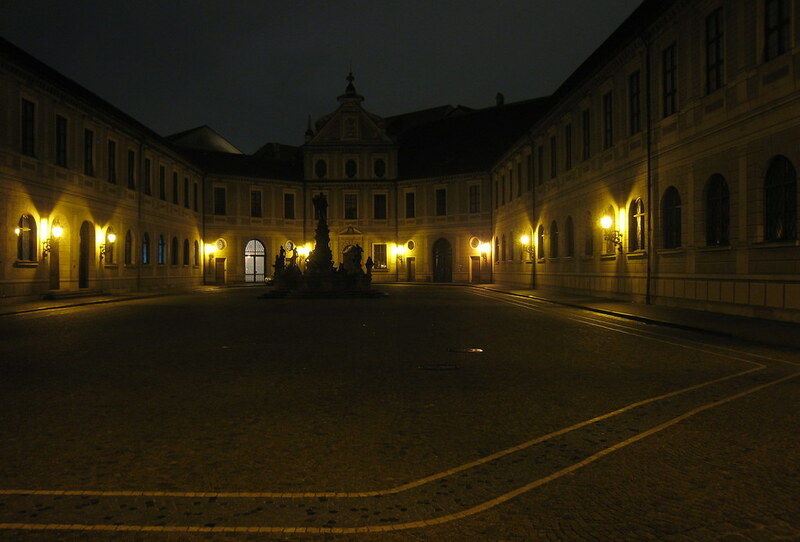 We also visited the Nymphenburg Palace, which is bigger, but I think we preferred it here in the Residenz. You walk through room after room of incredibly decorated rooms with high 10 foot ceilings, and unlike some other places (Neuschwanstein Castle for instance) we were allowed to take pictures here where ever we wanted. Have you already visited the Residenz? If so, let everyone know what you thought about it by writing a review! No registration necessary. Just click here to start writing!